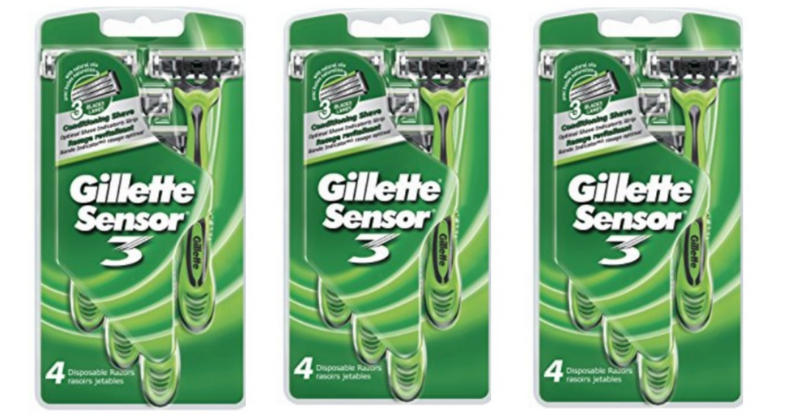 Home > Printable Coupons > 99¢ Gillette Disposable Razors at Walgreens – No Rewards Needed! 99¢ Gillette Disposable Razors at Walgreens – No Rewards Needed! It’s not often that we see great razor deals that don’t even require rewards at the drugstores… Starting Sunday though, you can walk into Walgreens and pay 99¢ for Gillette or Venus Disposable Razors using just coupons! Grab a store coupon and a manufacturer coupon to use together, stacking the coupons you’ll get disposable razors for 33¢ a razor! Don’t need them? These are perfect to put in donation bags for shelters.